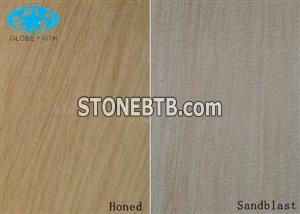 Yellow Fine Vein Sandstone is a Yellow Chinese Sandstone which unconspicuous wood vein. It can apply for villa, apartment, hotel, office building, commercial center as Sandstone Flooring Tile, Sandstone Wall Tile, Sandstone Cladding Tile, and all kinds of Architecture Stone and Construction Stone. Yellow Fine Sandstone can be processed surface finish by Honed, Sandblast, Bushhammered, Polished, Nature Splited. 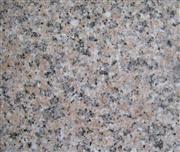 It can be made into Sandstone Mushroom Stone. We are a professional Sandstone Supplier, We can supply: Yellow Sandstone, Wood Vein Sandstone, Black Sandstone, White Sandstone, Red Sandstone, Green Sandstone, Coffee Sandstone, and Blue, ect. 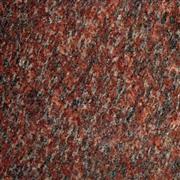 You can visit our website to see more Sandstone Colors and Sandstone Designs. Red ElekantaLarge quantity is supplied. Exclusive marble from Quarry owner with different texture and quality.